Rose Essential Oil - $10 OFF ! 1-time SAVINGS> Use promo code MYROSE during checkout. LIMITED TIME! Enjoy the highest quality Bulgarian Rose Essential Oil in production today! 100% Pure Bulgarian Rose Essential Oil - The BEST Essential Oil in the World! •Ultra-pure. Carefully steam-distilled and filtered to be extra clean and much more potent than regular 100% pure Rose Essential Oil. •Fresh from our farm fields in Bulgaria. Here you buy direct from the producer. •Exceptional Quality – MC-DS Tested and Certified. Superior to any other Rose Essential Oil produced in Bulgaria or elsewhere around the world. .Take Advantage of your Offer and SAVE! 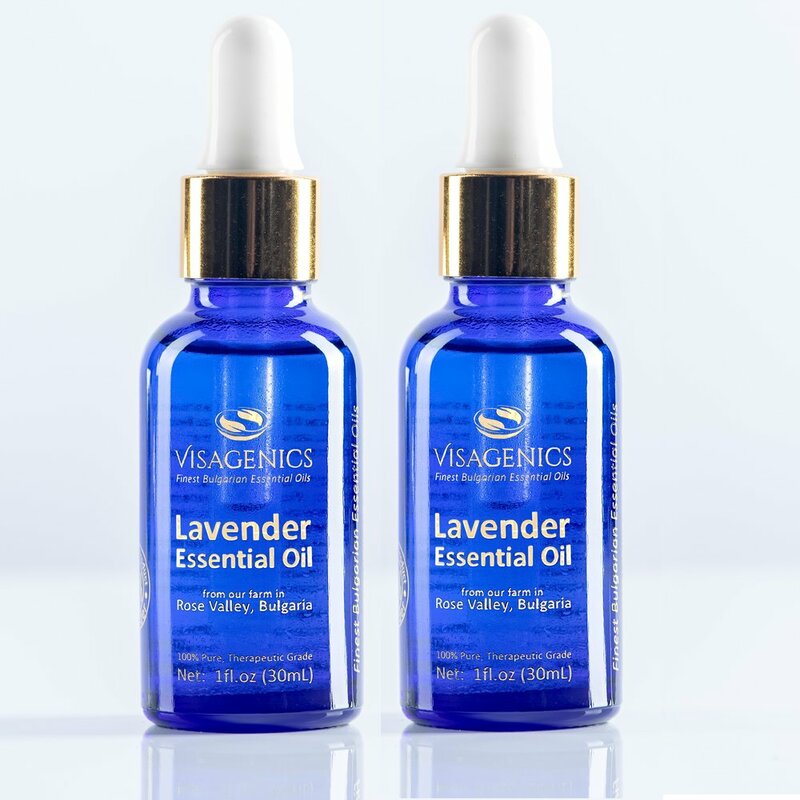 BUY 2 Bottles of VISAGENICS LAVENDER ESSENTIAL OIL AND SAVE! LET YOUR SENSES experience the PREMIUM quality of VISAGENICS Boutique Bulgarian Lavender! Organically grown in the clean air and soil of Bulgaria’s famous Rose Valley. Farmed and produced by Visagenics Organic Farms in Bulgaria, in small quantities with the highest purity possible through extended steam-distillation followed by special filtration for achieving ultra purity that increases the effectiveness of the oil in beauty applications. Perfect balance of natural linalool and linalyl, making it the number one choice for calming blends, skincare, hair care and for diffusion, meditation and massage. RIGOROUS CONTROL AND QUALITY TESTING – 100% Quality guarantee. Extensive GC-MS testing by third party laboratories to ensure superior quality. 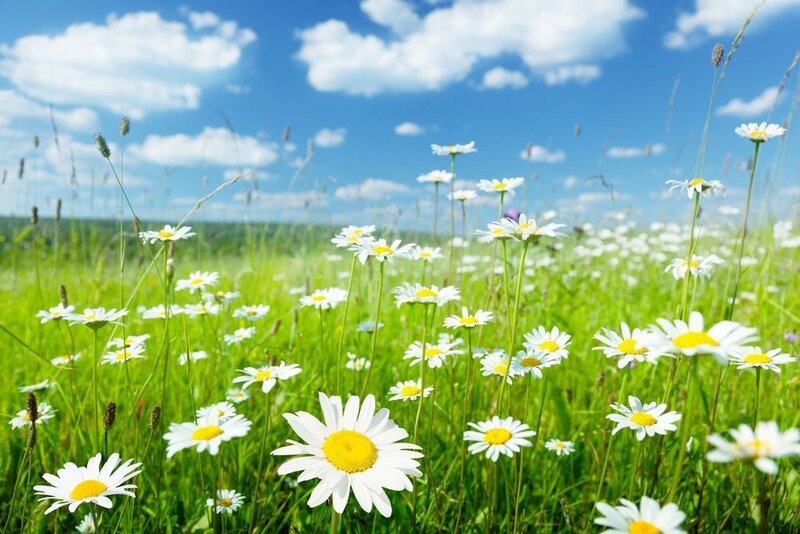 (GC-MS Testing is the gold standard in essential oils testing. Full refund, if not satisfied for any reason!